Less than a month ago, LeEco, a Chinese electronics, media, and car company, held a large press event in San Francisco to announce to the country that they had arrived. It was their big moment in which they trotted a bunch of former execs from other well-known companies, showed off a line of products ranging from phones to TVs to Android-powered bikes, and discussed their LeMall shopping experience where you would find those items through flash sales for rock-bottom prices. And then to kick off this week, their co-founder Jia Yueting sent out a letter to shareholders, essentially suggesting that the company expanded too fast and is running out of cash. Woof. The letter explained that LeEco “blindly sped ahead, and our cash demand ballooned.” It continued with, “We got over-extended in our global strategy. At the same time, our capital and resources were in fact limited.” That speaks of a leadership disaster with zero vision from this company that wants to be the next big tech giant. Jia even admitted that their “fundraising ability isn’t strong,” and that the scale of their “external fundraising had trouble satisfying the demands of our rapid expansion.” So they ran headfirst into a whole bunch of new product categories without any sort of ability to raise funding to support them or even raise enough to keep up with that expansion. Seems legit. At this point, who knows what LeEco does going forward outside of China. Their LeMall store is still open in the US and my guess is that they will continue to sell the limited line of products here. They’ll cut costs where they can, maybe back off of some of their new ventures, and hope for the best, I guess. But what about their vaporware car branch? Yeah, that should be an entertaining story to follow. We’ll know more at CES, I’d imagine, since they want to build their electric Faraday cars in Nevada. 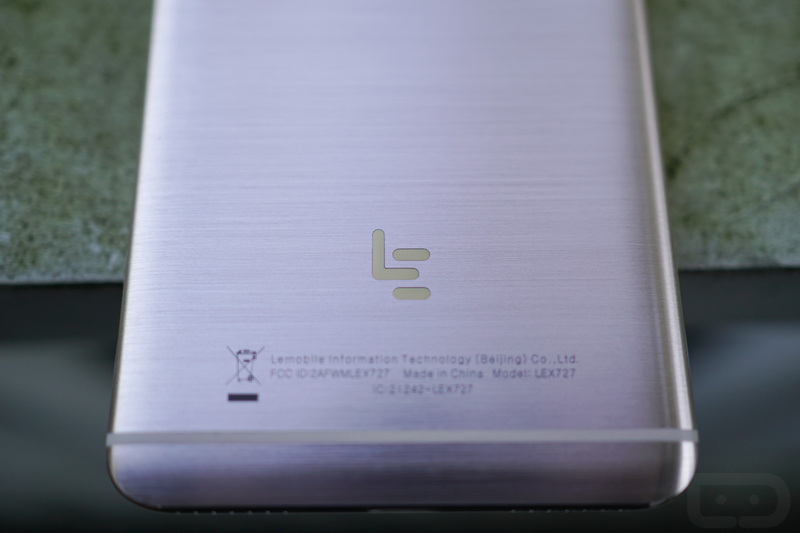 Either way, LeEco arrived briefly, but may already be backing back into a safe zone. We’ll keep you updated.